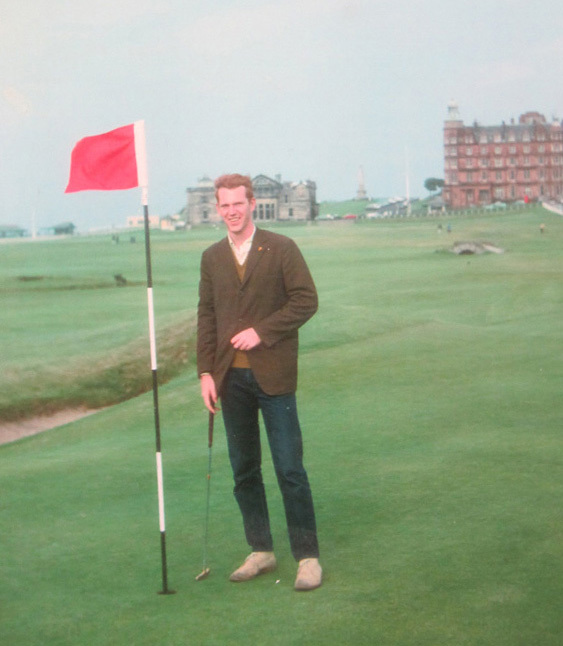 The oldest championship in golf begins this Thursday on the Old Course St. Andrews (“Sinandrews”, to the locals). 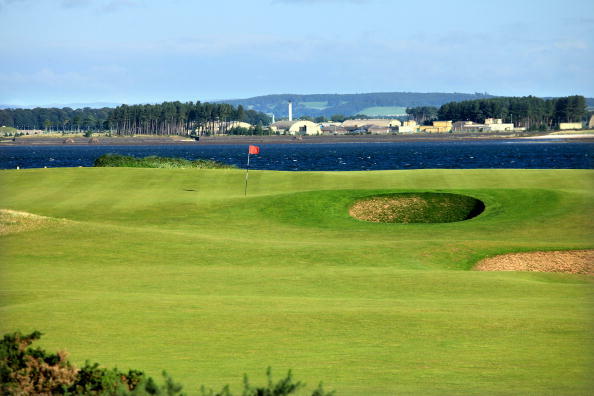 The first Open Championship played here was in 1873, and won by Tom Kidd, who shot 91-88 to win by one. Twenty-six competitors teed up for the tournament that was done in one day. The last time the OC was played here, Louis Oosthuizen won in a walk over Paul Casey. 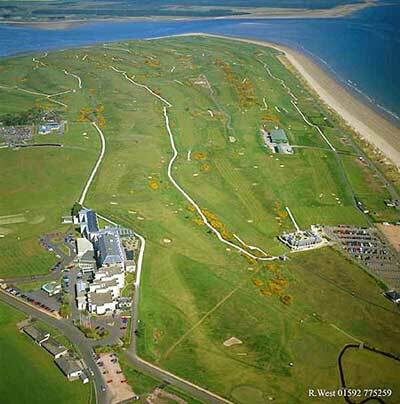 This aerial photograph of the course shows the first green just beyond Swilcan Burn (lower right), with the 17th green just to to the left. The course runs between the white boundary lines that head toward the upper left of the photo. 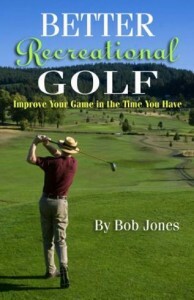 Golfing fans have seen this course so many times, it is about as familiar as Augusta National. There are a few things you might not know about it, however. There are seven double greens, 2/16 through 8/10. They are so large that it takes a truly awful shot to encroach the oncoming group. 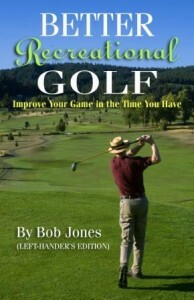 They can also present a golfer with the longest approach putts he will ever face. Pay special attention to the 7/11 green, fronted by the Strath bunker, which is in play on the tee shot from #11 (below). It is easy to get into and hard to get out of. The primary defenses of the course are its bunkers and the wind. 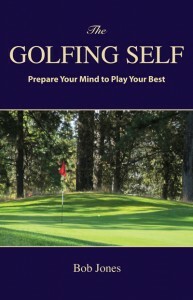 Many of the bunkers cannot be seen until you find your ball in them. The wind can change direction at any time. A wind in your face on the outgoing nine can easily turn around and be in your face coming home. The wind can also carry your ball onto the green, or lead it to one of the infuriating bunkers. The place to make a score is the Loop, where the course hooks and turns back around, the 8th through the 11th holes. 8 and 11 are little par 3s, and the 9th and 10th are drivable par 4s. The short par-4 12th can be had, too. Odd note: The course was designed to play in the reverse order from how it‘s played now, viz., 1st tee to 17th green, 18th tee to 16th green, etc. Someone said, the placement of the bunkers seems odd, but when you play the course “backward”, they all make perfect sense. Every year on the first Wednesday in September, the original routing is followed. See here for a fascinating analysis of the reverse course. Personal note: I played this course in 1968, when you could walk right up to the starter’s shack, pay your fees, and wait for the group on the first to tee to go off and then it was your turn. How did I do? I kind of got eaten alive, but had loads of fun. On the first hole, I played a run-up into the green, an obvious shot just by looking at it. As I walked up the fairway, I saw this crack in the ground that gradually got wider. That didn’t give me a good feeling. Sure enough, my ball was in the Burn. “Now I know,” was small consolation. I did, however, birdie the 17th, the Road Hole — 3-wood over the hotel, 3-iron onto the green, 20-footer. I thought at the time the hard shot was the tee shot. I didn’t know anything about the Road Hole bunker (and look how close it was to the pin that day!). I guess the Golf Gods didn’t want my ignorance to hurt me twice. I’ve given up predicting winners or even taking about who the front-runners are. Just enjoy the broadcast and be sure to set your clocks to wake up early on Sunday. Oh, yes. Word is in the air that this could be the final OC for legendary starter Ivor Robson. Previous PostHow Far Do You Hit Your Irons?Next PostSwing Up With Your Driver? Really?